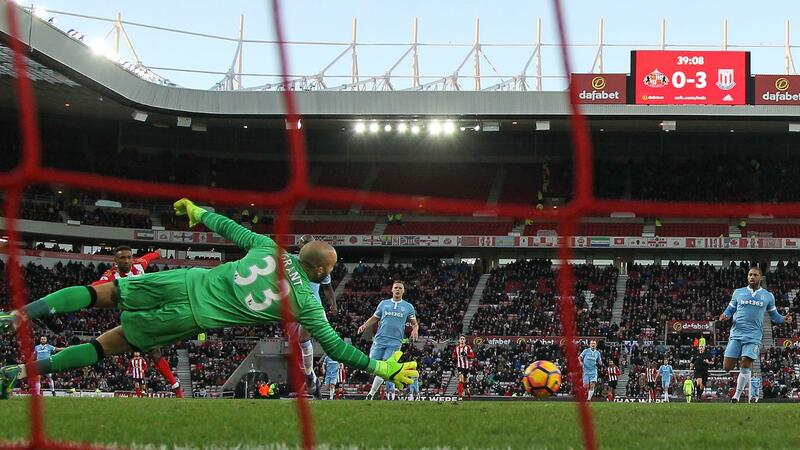 While two goals from Marko Arnautovic (£7.1m) helped Stoke City to a 3-1 victory over Sunderland, for Fantasy Premier League managers it was his team-mate Peter Crouch (£4.8m) who caught the eye. Along with his brace, Arnautovic made nine recoveries and completed three dribbles on his way to a Bonus Points System (BPS) tally of 47, the Austrian collecting three bonus points. Crouch was not far behind, with a goal and assist earning him a BPS score of 46 and two bonus points. 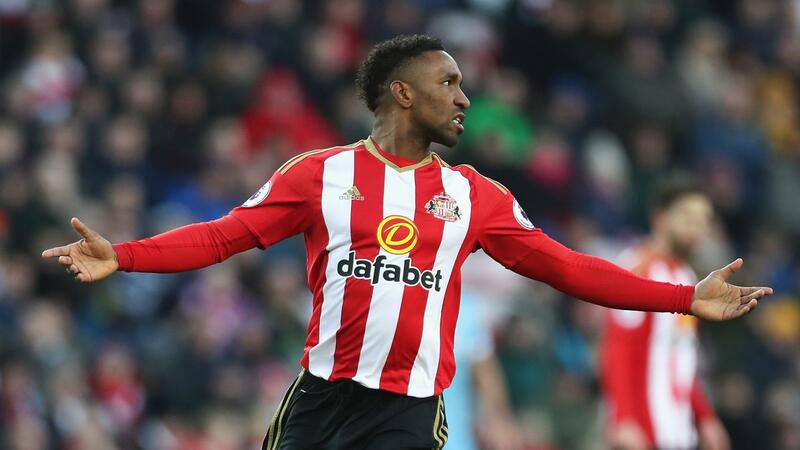 Donald Love (£4.0m), who assisted for Jermain Defoe's (£7.9m) consolation strike, claimed the final bonus point. The Sunderland defender recorded a BPS total of 33, from three successful tackles and seven clearances, blocks and interceptions (CBI). That edged out Defoe, whose BPS score of 29 was dented having been caught offside on two occasions. Crouch topped the ICT Index with an impressive score of 18.9. The striker registered 16 penalty-box touches, more than double the next-nearest player on the pitch, while he also recorded four attempts from inside the box, helping him to a Threat score of 94. Arnautovic ranked next in the Index. The midfielder tallied a Threat score of 61, generated by four goal attempts and seven penalty-area touches. Xherdan Shaqiri (£6.1m) registered the top Creativity score in the Index, scoring 44. The Swiss playmaker supplied two through-balls and created three chances. 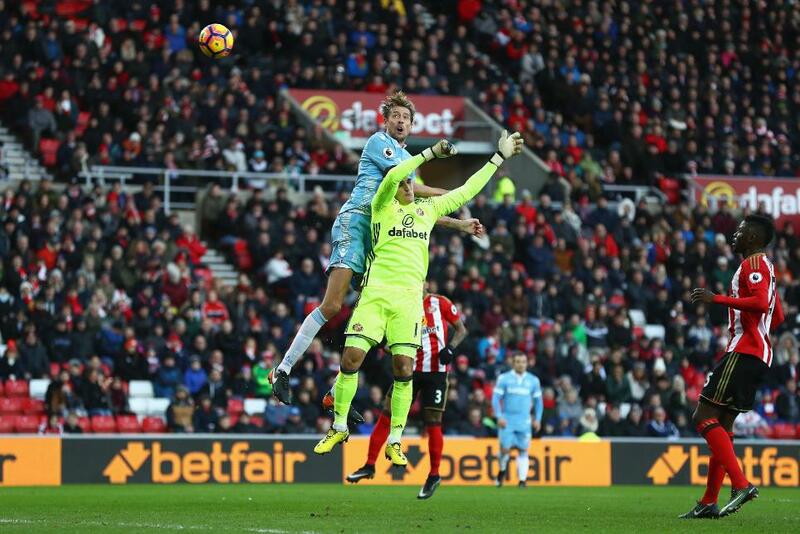 Having being drafted in by more than 42,000 FPL managers after two goals and an assist in the previous two matches, Crouch rewarded his new Gameweek 21 owners with an 11-point haul. Crouch looks assured of his starting role and offers superb value as a third-striker option. 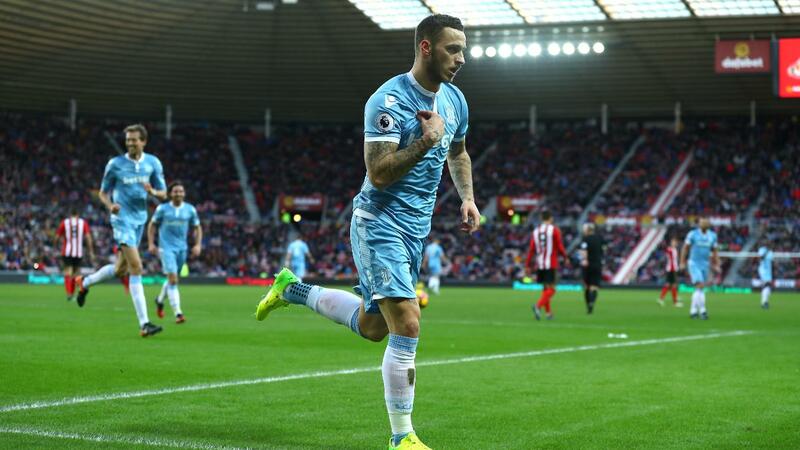 Arnautovic could also emerge as an FPL target, having sparked to life with his second and third goals of the season. He did, however, produce 11 goals and six assists in the previous campaign, and, with an ownership of less than 1%, provides an intriguing differential over the next four Gameweeks. The Potters have three home matches over that spell, with Manchester United, Everton and Crystal Palace visiting the bet365 Stadium. Having conceded three goals in their first match without both Lamine Kone (£4.3m) and Didier Ndong (£4.8m), who are at the Africa Cup of Nations, the schedule remains testing for David Moyes' side. They next travel to West Bromwich Albion before hosting Tottenham Hotspur. They will again be reliant on Defoe. The striker’s goal on Saturday means he has returned a goal or an assist in six of his last seven starts at the Stadium of Light.